A spa with genuine influence is a spa to be nurtured and tended with passion and plenty of tlc. Today I visited the spa bedrooms which will be available at the beautiful new spa project on which I am working. 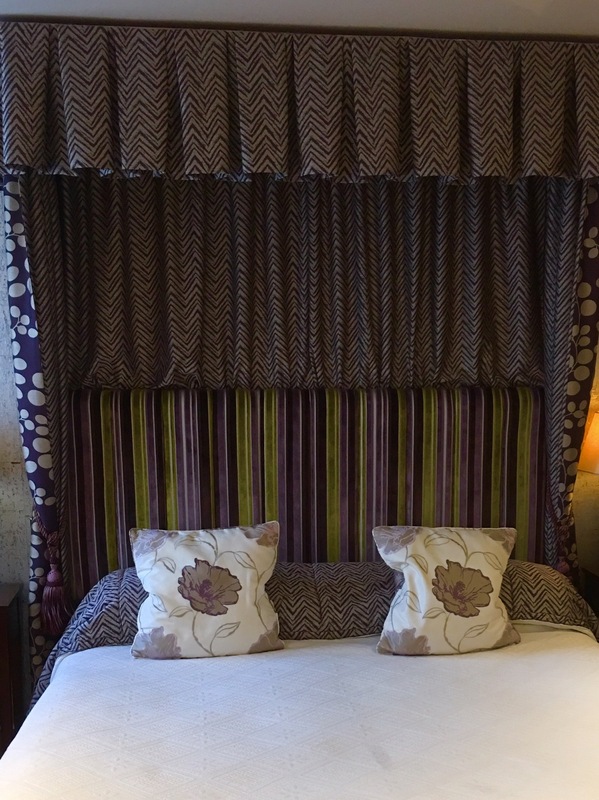 These characterful rooms, or feature rooms, as they are fondly known, really do offer the most divine backdrop to a beautiful spa experience. 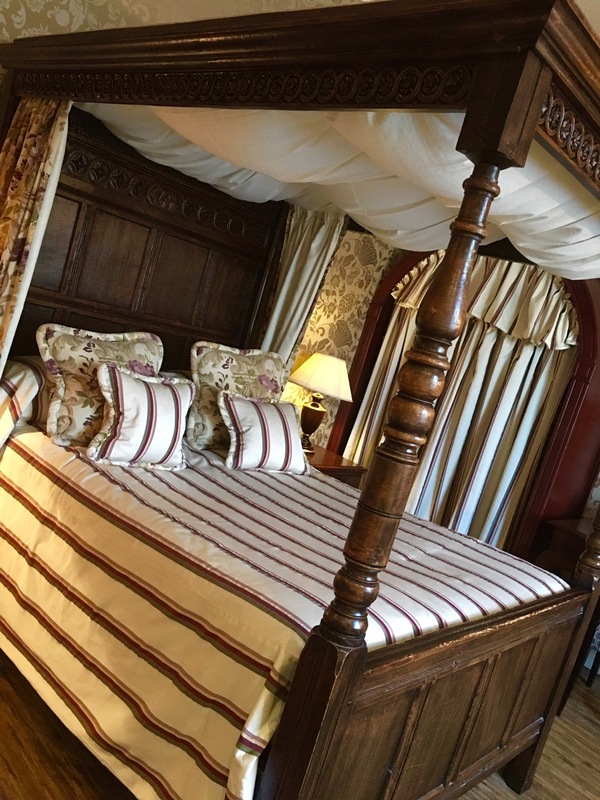 Having spent a decadent day, spoiled to the enth degree, consider taking refuge in one of these truly exquisite suites with a specially blended potion to soothe and soak. 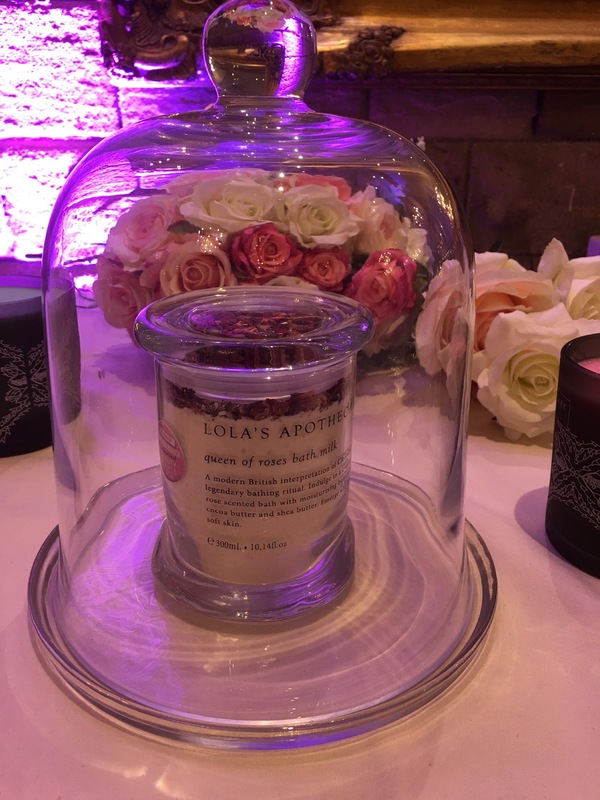 The Lola’s Apothecary range reflects the beauty and captures the fragrance of the vintage rose gardens here at Ringwood Hall, and as such a little touch should be savoured both in the bedrooms and following your exclusive signature treatment too. 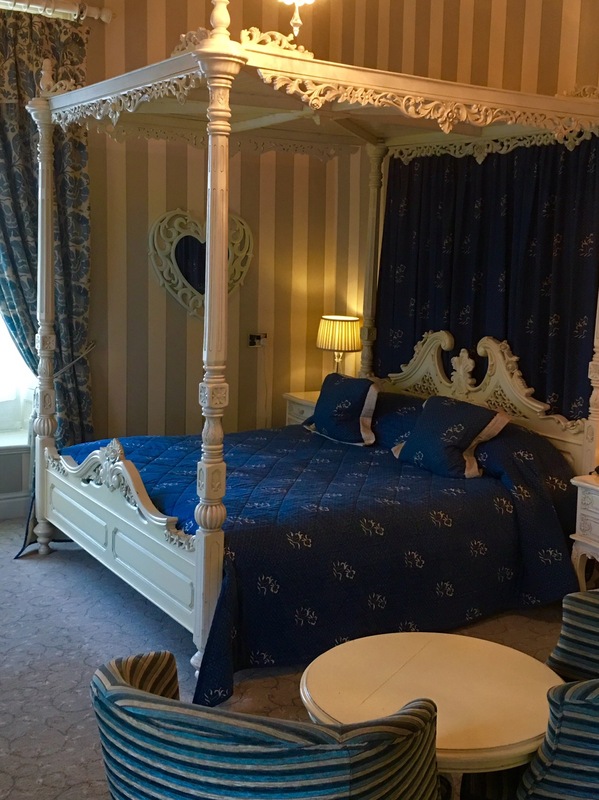 I have the pleasure of staying here regularly and hope that I may be fortunate enough to work my way through these gorgeous rooms, all in the name of research of course!! It would be naughty of me to tell you all of our plans for the attention to detail, but believe me when I say, spoilt is not nearly enough of a description. Each step of your spa journey will truly surprise and delight you. So hands up, who fancies a little overnight spa treat here, available in the early Spring 2018. Which bedroom will you choose? 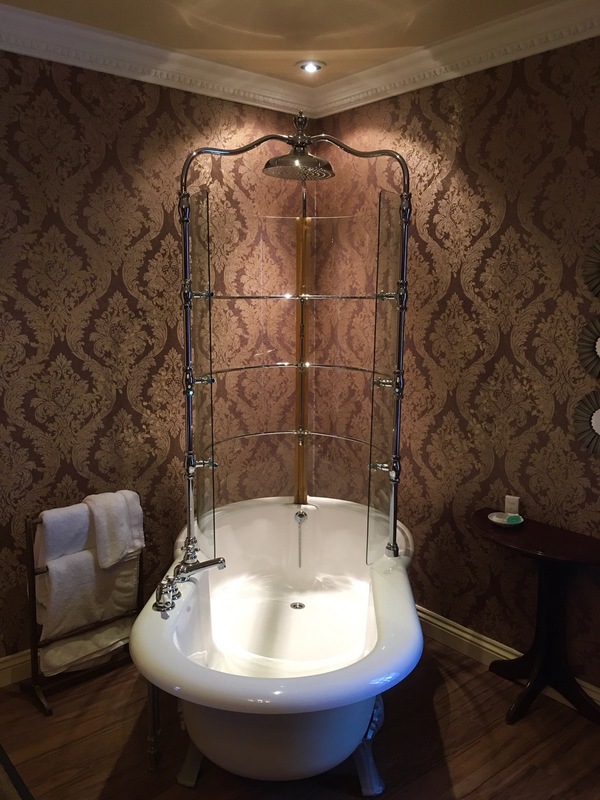 I just wanted to post lots of pictures to let you in on just a little of the heritage luxury here.